Ever wonder how wolves became poodles? Or why some countries eat beef, but others don’t? 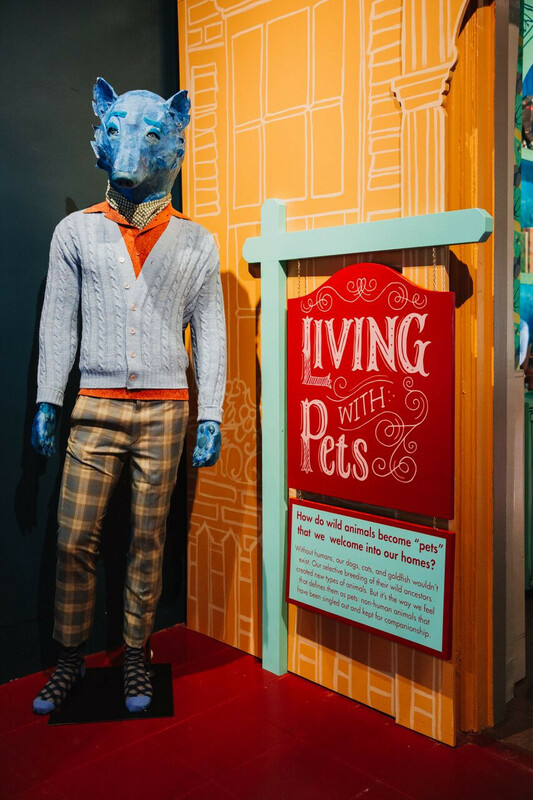 If so, check out the San Diego Museum of Man’s exhibit, Living with Animals, which reveals the surprising answers to these questions and many more. “It is such a fun and engaging exhibit,” says Erika Katayama, the museum’s Director of Exhibits. “It explores the relationships we as humans have with those sorts of animals.” From the dinner plate to the living room floor, animals are everywhere, which is a theme taken up in the exhibit’s three sections, Pets, Pests, and Plates. While guests in a hurry can get the general gist of the exhibit from just glancing at the written plaques, the abundance of interactive aspects makes it worth taking a more leisurely pace, as Katayama points out, “If you take your time and explore, you’ll discover more content.” Extra information is hidden throughout the various nooks and crannies of the exhibit, such as behind the pillow of the living room display, making it almost a scavenger hunt to find it all. Living with Animals is fascinating for its in-depth look into man’s relationship with animals. “Cultural differences are definitely addressed,” says Katayama. 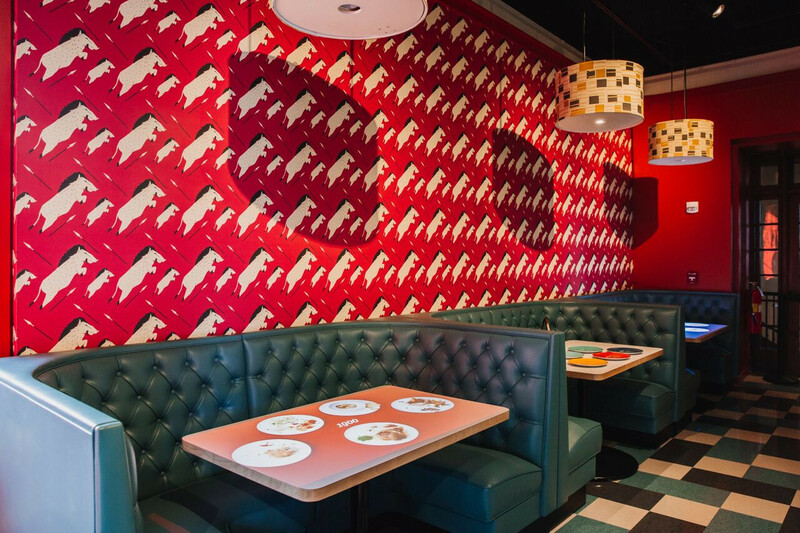 A good example of this is in the Plates section, where guests can sit down at diner-style booths with projections of meals from the United States, Ireland, China, Mexico, and Somalia. They can experience how meals have changed in different countries, displaying which ones incorporate more meats and which animals they seem to eat most. But cultural differences go beyond just the food. Katayama explains, “One of the clearest examples that I can think of is one of the transition sections shows how beetles are kept as house pets in some Asian countries.” In places like China, large beetles are treated similarly to small dogs, with special carrying cases, accessories, foods, and more. Visitors might be surprised to find they’re treated not much differently than someone’s Chihuahua. Beyond the games, videos, and displays, guests can also enjoy special events almost every week. The Museum of Man has partnered up with various animal organizations, allowing visitors to interact with service dogs, falconers, animal rescues, and more. “We’re always trying to find ways to offer something a little bit more to our visitors than just what’s in the gallery exhibits,” says Katayama.